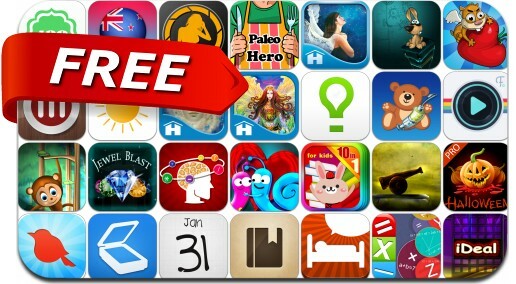 Need your daily fix of free apps? We’ve handpicked 29 iPhone, iPad and iPod touch apps that are free today only. This apps gone free alert includes iReminder, TinyScan Pro, WeatherWheel, Sleep Talk Recorder, Shares 2, Paleo Hero, MadCap, WakeBright Alarm Clock, Fliptastic Pro, Pocket Snapper and many others.